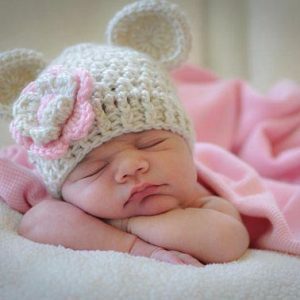 Chubby Little Cheeks makes 100% hand made crochet hats for babies, toddlers, infants, and small children. We have a growing assortment of styles that make great accessories for your child, or any child who’s face you want to put a smile on or head you want to keep the cold from. 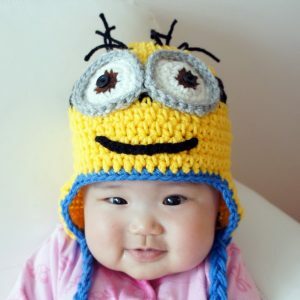 Not to mention that the hats make your child look unique and adorable, and they also protect against harmful sun rays. So, if you’re looking to make your little one stand out and be the cutest kid in the park, then Chubby Little Cheeks is the right place for you. 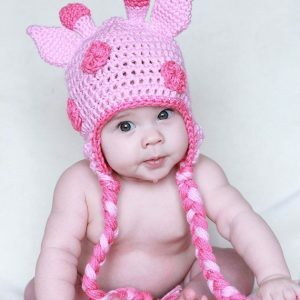 We are the #1 place to style your kids when it comes to keeping their cute little heads warm, cozy, and fun. 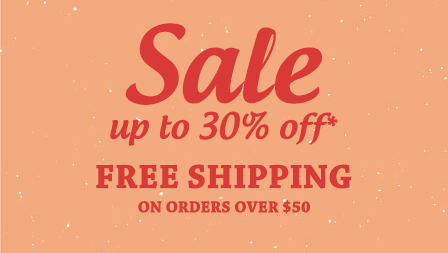 We offer a variety of different hats from simple flower designs, to colorful animals and recognized characters. They can be worn during any season and any time of the year. 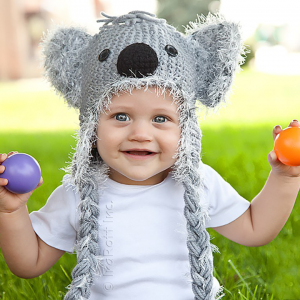 All the hats are hand made from 100% cotton yarn, which make your child feel extra comfortable and warm. We hope you enjoy our products and that they can put a smile on your little ones face, in turn putting a smile on yours as well!